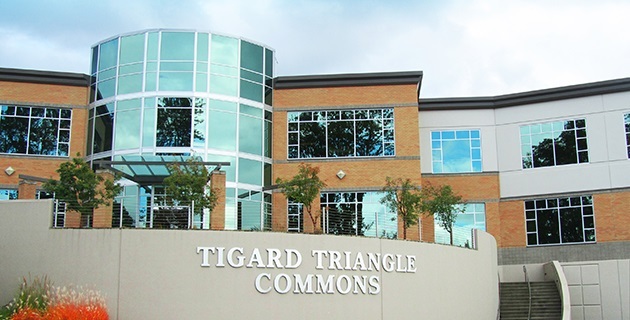 TigardÂ is a city inÂ Washington County,Â Oregon,Â United States 10 miles far from pdx to Tigard shuttle. 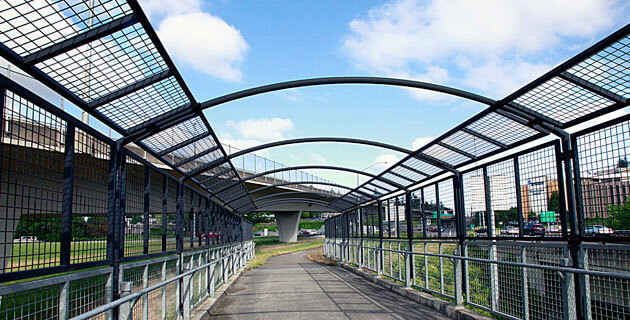 The population was 48,035 at the 2010 census.Â As of 2007, Tigard was the state’s 12th largest city.Â Incorporated in 1961, the city is located south ofÂ BeavertonÂ and north ofÂ Tualatin, and is part of theÂ Portland metropolitan area.Â Interstate 5Â andÂ Oregon Route 217Â are the main freeways in the city, withÂ Oregon Route 99WÂ andÂ Oregon Route 210Â serving as other major highways, with rail service provided by theÂ TriMet-operatedÂ Westside Express Service. Like many towns in theÂ Willamette Valley, Tigard was originally settled by several families, the most noteworthy of which was the Tigard family, headed by Wilson M. Tigard. Arriving in the area known as “East Butte” in 1852, the family settled and became involved in organizing and building the East Butte School, a general store (which, starting in 1886, housed the area’s post office) and a meeting hall, and renamed East Butte to “Tigard Ville” in 1886.The Evangelical organization built the Emanuel Evangelical Church at the foot of Bull Mountain, south of the Tigard store in 1886. A blacksmith shop was opened in the 1890s by John Gaarde across from the Tigard Store, and in 1896 a new E. Butte school was opened to handle the growth the community was experiencing from an incoming wave of German settlers. The period between 1907 and 1910 marked a rapid acceleration in growth as Main Street blossomed with the construction of several new commercial buildings, Germania Hall (a two-story building featuring a restaurant, grocery store, dance hall, and rooms to rent), a shop/post office, and a livery stable. Limited telephone service began in 1908. In 1910, the arrival of theÂ Oregon Electric RailwayÂ triggered the development of Main Street and pushed Tigard Ville from being merely a small farming community into a period of growth which would lead to its incorporation as a city in 1961. The town was renamed Tigard in 1907 by the railroad to greater distinguish it from the nearbyÂ Wilsonville,Â and the focus of the town reoriented northeast towards the new rail stop as growth accelerated. 1911 marked the introduction of electricity, as the Tualatin Valley Electric Company joined Tigard to a service grid withÂ Sherwood andÂ Tualatin. William Arises built a blacksmith shop on Main Street in 1912 that eventually evolved into a modern service station. In the 1930s the streets and walks of Main Street were finally paved, and another school established to accommodate growth. The city was theÂ respondentÂ in (and eventual loser of) theÂ landmarkÂ property rights case,Â Dolan v. City of Tigard, decided by theÂ Supreme Court of the United StatesÂ in 1994. The case established the “rough proportionality” test that is now applied throughout the United States when a local government evaluates a land use application and determines the exactions to require of the recipient of a land use approval. In the 2004 general elections, the city of Tigard won approval from its voters to annex the unincorporated suburbs onÂ Bull Mountain, a hill to the west of Tigard. 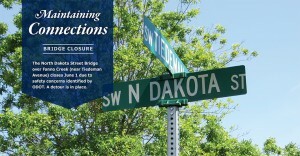 However, residents in that area have rejected annexation and are currently fighting in court various moves by the city. Tigard is officially divided into 13 geographic areas around elementary schools and major transportation routes. 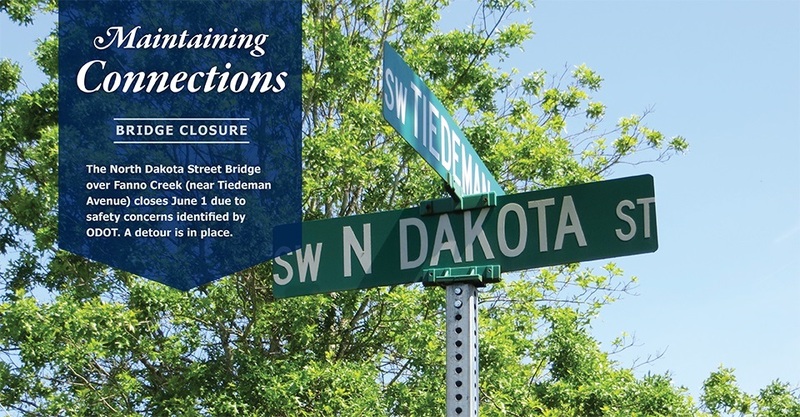 Each neighborhood has been assigned an area number, 1-13, however some of the neighborhoods carry unofficial names long associated with them prior to their current numeric designations.Â For instance: Area 1 does not have a particular name associated with it. Area 2 is often called Summerlake after Summerlake Park. Area 3 includes the historic Greenburg neighborhood. Area 4 is called either North Tigard or, more commonly, Metzger (though much of Metzger lies in unincorporated Washington County). Area 5 is commonly referred to as the “Tigard Triangle,” with Oregon Highways 99W and 217 forming two sides of the triangle and Interstate 5 forming the other side. Area 6 contains Downtown Tigard and City Hall. This neighborhood will also be the focus for a long range plan to improve and redesign the center of the city. Area 7 is sometimes called Bonita after Bonita Road and Bonita Park. Area 8 is called Southview and rests upon a broad hill named Little Bull Mountain across Oregon Highway 99W from the taller Bull Mountain. Area 9 is the Cook Park Neighborhood, named after the city’s largest park. 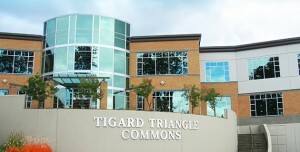 It also contains Tigard High School. Area 10 is Central Tigard. It is the site of the old downtown where there is now a strip mall along Highway 99W. Area 11 does not have a particular name associated with it. Area 12 is the incorporated part of East Bull Mountain. Area 13 lies on the northwest slope of Bull Mountain and is called West Tigard. TheÂ John Tigard House, constructed by the son of Wilson M. Tigard in 1880 at the corner of SW Pacific Hwy and SW Gaarde St, remains, having been saved from demolition in the 1970s by the Tigard Area Historical and Preservation Association. It became registered as a National Historic Place in 1979, and now stands at the corner of SW Canterbury Lane and SW 103rd. all of this place very fast accessible with pdx to Tigard shuttle and more benefit for people that use from PDX shuttle airport services. During theÂ Portland Rose FestivalÂ every summer, the Tigard Festival of Balloons is held at Cook Park nearÂ Tigard High School.Â The tallest building in both the city and county is a 12-story building atÂ Lincoln Center. Interstate 5Â passes along the eastern edge of the city, withÂ Oregon Route 217‘s southern terminus at I-5 at Tigard. 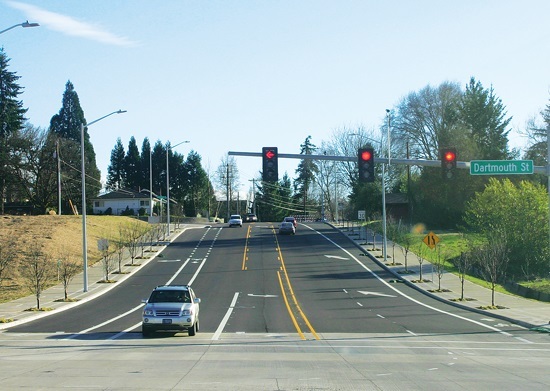 Other major roads areÂ Oregon Route 99W, Boones Ferry Road, and Hall Boulevard (Boones Ferry and Hall, along with a small portion of Durham Road, are the components ofÂ Oregon Route 141).Â Oregon Route 210Â is located along the northern boundary, separating Tigard from Beaverton. 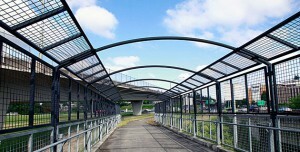 Public transportation is provided byÂ TriMet, with service via buses and theÂ Westside Express ServiceÂ (WES), a commuter rail line connecting to Wilsonville and Beaverton. WES has a stop atÂ Tigard Transit Center, withÂ Washington Square Transit CenterÂ as the only other TriMet transit center in the city.